Русалки Set 1. Название says it. 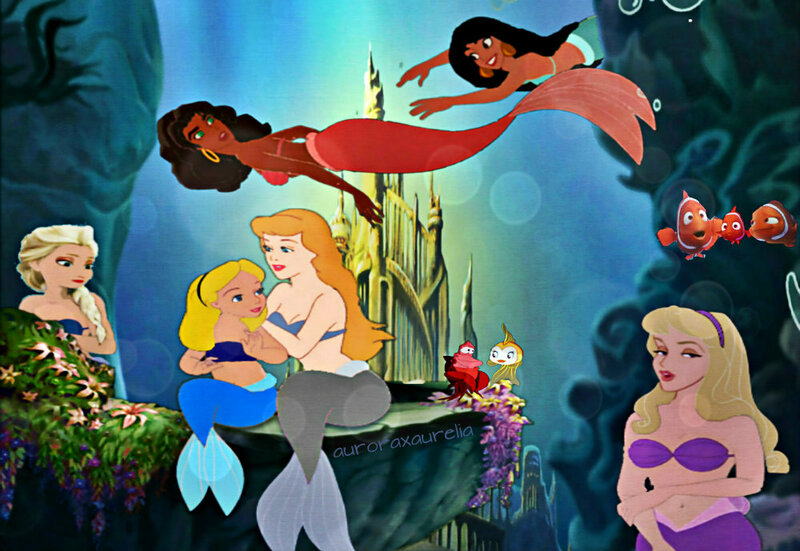 Its not flawless by far and not my best work either but I've been working on it and wanted to get it up.. HD Wallpaper and background images in the Кроссовер диснеевских персонажей club tagged: photo disney crossovers mermaids heroines finding nemo cleo sabastin atlantica.